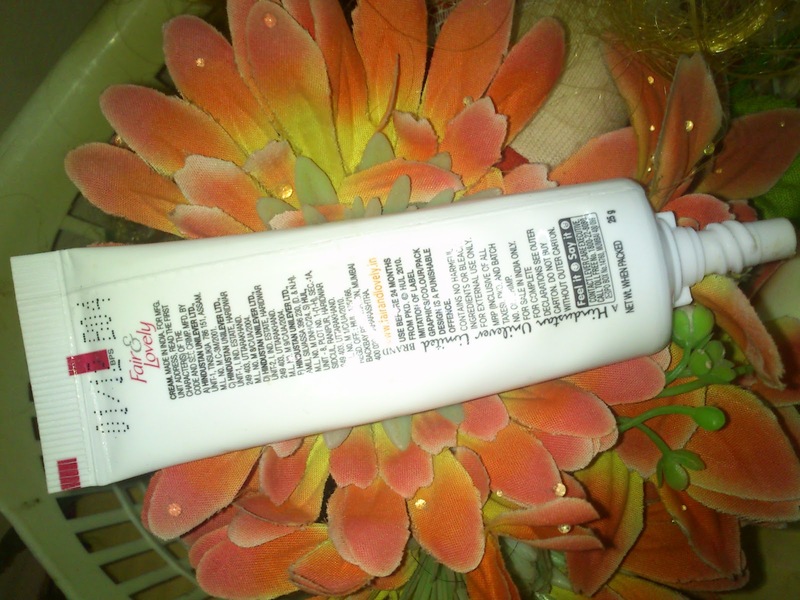 Ayurvedic Fair&Lovely contains Kumkumadi Tailam an ancient fairness recipe. Clinically proven for all skin types, contains no bleach or harmful effects. 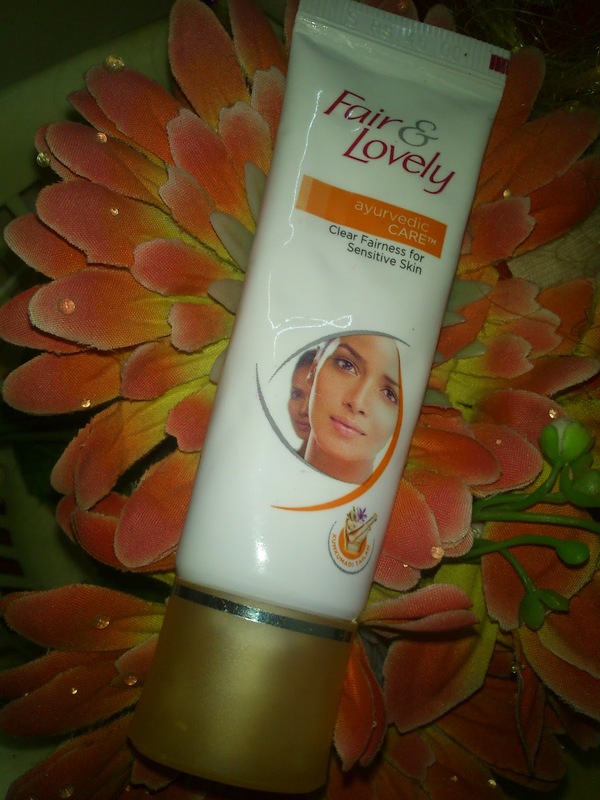 The New Ayurvedic Fair&Lovely for Sensitive Skin comes in a default fair&lovely tube with screw open small lid. I am very much familiar with This Fair&Lovely cream for a long time. But, when I came to realise that my skin is very sensitive, I have decided to switch over to Ayurvedic Fair&Lovely one. This has comes in as usual old pack but, light orange colour. The cream is also same very light orange colour but, the same texture as like the old one. This cream smells something different. But, I don't like smell, as it is not pleasant. May be some herbal kind of smell. Gives nice mate finish after application and brightens the skin up to some time. For me it makes me little greasy after some time if I am not covering it by compact powder, may be because of my oily skin. This is very good Fairness cream those who stays inside the home. I can not say it can make fair skin. It can brighten the skin up to some extent and keep skin fresh. But, if you stop using this New Ayurvedic Fair&Lovely for Sensitive Skin your skin will return back to old dull form and also may cause pimples too. Nice and hygienic pack can carry with you where ever you go. Gives immediate brightness after applying the cream. 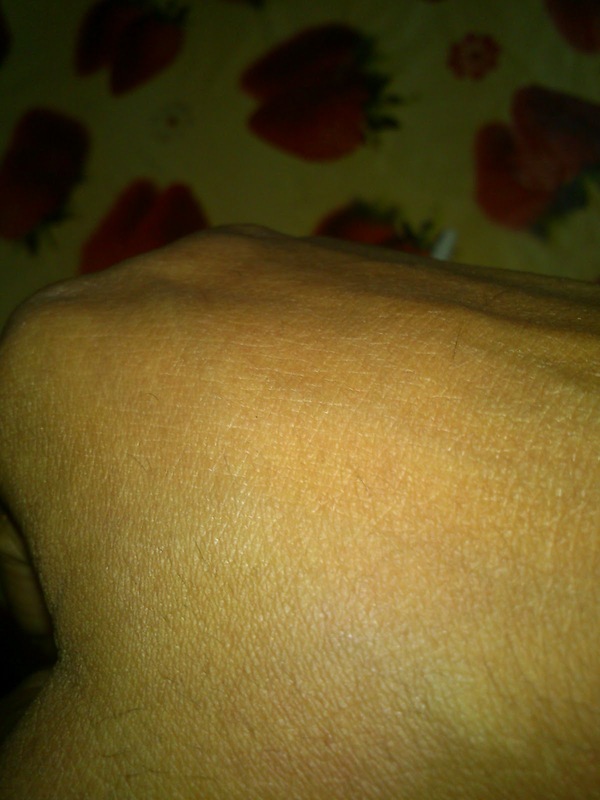 Herbal based one which is good for Sensitive skin. Helps to lighten the pimple marks by regular use. 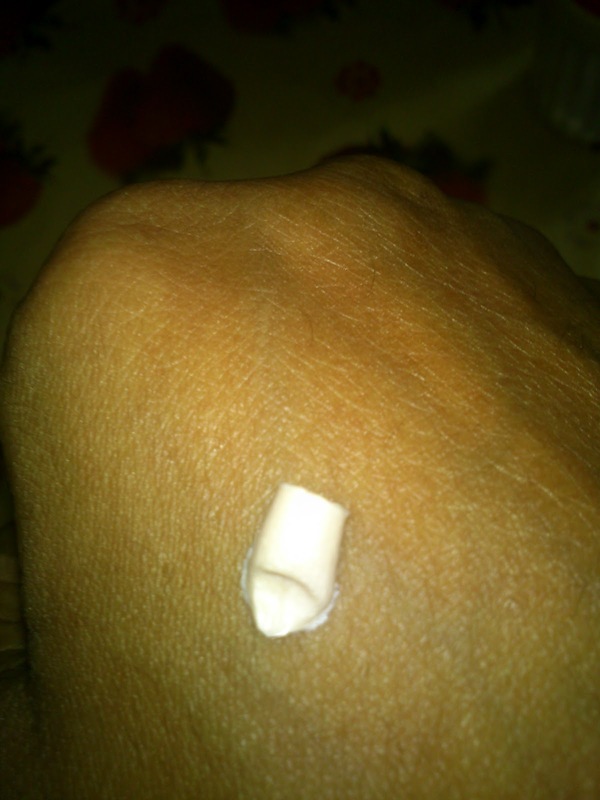 No breakouts for me yet because of this cream. Pretty cheap when compared with other fairness creams. Can be used as a base cream for make up during evening programs. I don't like the smell totally. If I stop using this cream my face brightness will go away. this doesn't suit me as i have oily skin too.